With more than 100 practising lawyers in our Calgary office and deep roots in the heart of the energy industry and Western business capital, we offer our clients seamless and efficient service in almost every area of business law and litigation. Our clients rely on our counsel for a wealth of experience as our team is comprised of industry-recognized lawyers in all areas of law, including energy, financial services (including domestic and international investment), capital markets, corporate (including private enterprise), mergers and acquisitions, real estate, insolvency and restructuring, securities, tax, litigation and dispute resolution, international trade, employment and pensions. 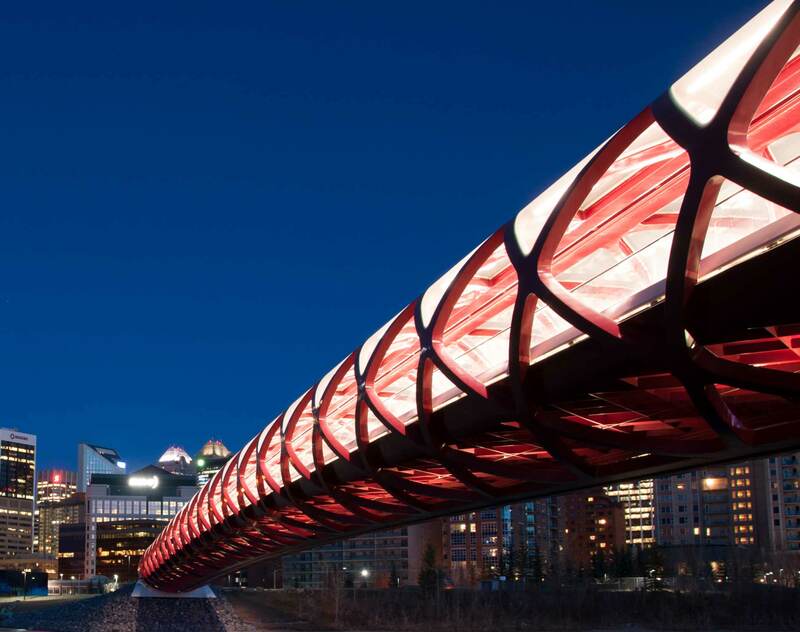 Situated in the downtown core, our office is located in the heart of Calgary’s business district. We have a large business and institutional client base and represent all facets of industry, including energy, oil and gas, and financial services. Our clients benefit from our local knowledge, national strength and global presence, enabling us to support their every business need across Canada, North America and around the globe. To complement our legal practice, our lawyers provide pro bono legal services to organizations in support of access to justice, and dedicate countless hours volunteering as board members and leaders in all aspects of our communities’ social, educational, health, recreational and cultural lives. For more than a century, we’ve grown and diversified with the community around us. Leverage that experience and our global perspective to gain new insight on potential solutions to your toughest challenges. Arbitration Counsel: Counsel in major energy related disputes involving acquisitions, divestitures, and operational issues. Underwriters: Advising on the CA$700 million offering of common shares of Enbridge Income Fund Holdings Inc. pursuant to a short form prospectus. Verano Energy Limited (formerly P1 Energy Corp.): Advising in its Colombian qualification process, asset portfolio restructuring, corporate governance, offshore re-structuring and subsidiary maintenance, and ultimate sale to Parex Resources Inc.